The metalcore heroes deliver a powerful eighth album. 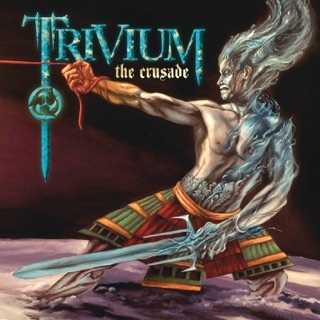 When "The Sin and The Sentence" came out on YouTube, one of my favorite comments from its music video was "So what style from past albums will Trivium use this time?.....All of them." 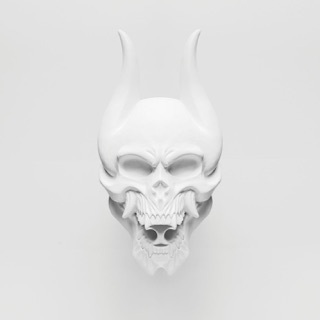 I thought it was a funny comment, but looking deeper into the material of this album, I've started to see that maybe Trivium meant this record to be that way. Aside from finally hearing some more Heafy screams again, the singing has the melodic edge of Silence in The Snow. 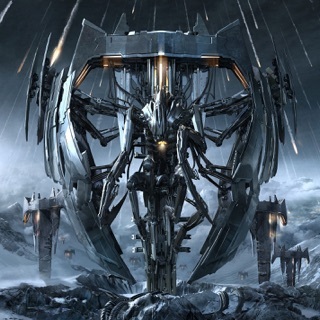 With Trivium's revolving cast of drummers, this record as a killer machine of a man who gives off the same intensity felt in Vengeance Falls. You may have also noticed that the band has steered away from their metalcore sound to dig back into their thrash roots as the guitar work brings forth the Shogun and Ascendancy days. But one thing that has always stood true for the band that this album really magnifies is the biting poetry felt in every song, as each lyric is constructed with power, beauty, and destain (also, who has never heard the word genuflect before the title track?). 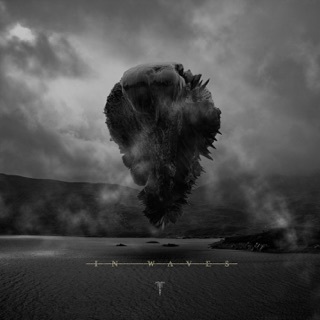 This album, simply put, is a love letter to Trivium fans who have stood the test of time and watched them grow in experience. It stands as a monument to the road the band has gone down and the knowledge they have obtained as musicians. In the times where the past two albums received mixed reception, this is an album fans can genuflect to (to bend one's knee to the ground as a sign of worship or respect). 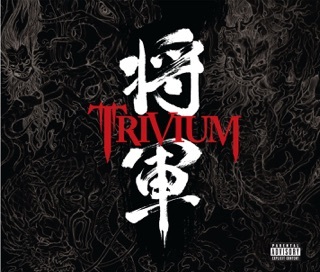 After hearing the 2 singles, I hope this album will be close to, if not better than Shogun. I know that's a bold statement, but that's how much hope I have in this album. 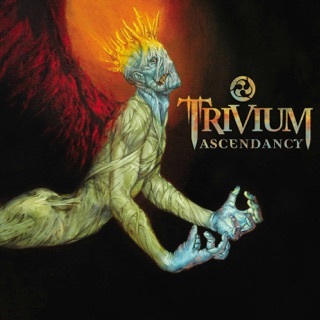 The screams are back and so is trivium!